The book is what it sets out to be-- a book full of facts about books, publishing, and writers. Some of the facts were interesting, but most were things I was aware of just by being a bookish person. I think that's where this book ultimately didn't work as well as it ought to have for me-- it's a book for bookish people full of information that bookish people are likely to already know. 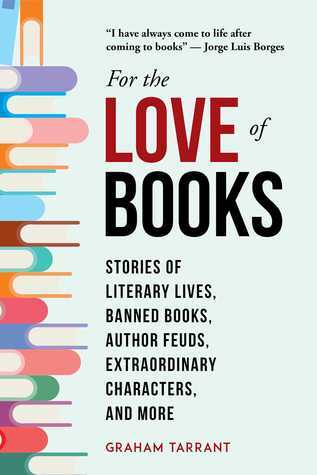 Sign into Goodreads to see if any of your friends have read For the Love of Books.